Facebook has always been a company that likes to compete. For a while, they had their crosshairs aimed right at Twitter. The layout of Facebook changed to put more focus on status updates and wall posts and less on photos and videos. This remained until they finally realized that Twitter is a totally different product. Facebook is really more about connecting with friends while Twitter is just more about broadcasting whatever is on your mind. Well, now it seems Facebook wants in on the mobile photo sharing craze. TechCrunch broke the news this morning that Facebook is preparing to launch a brand new app for iPhone dedicated to sharing and viewing photos. 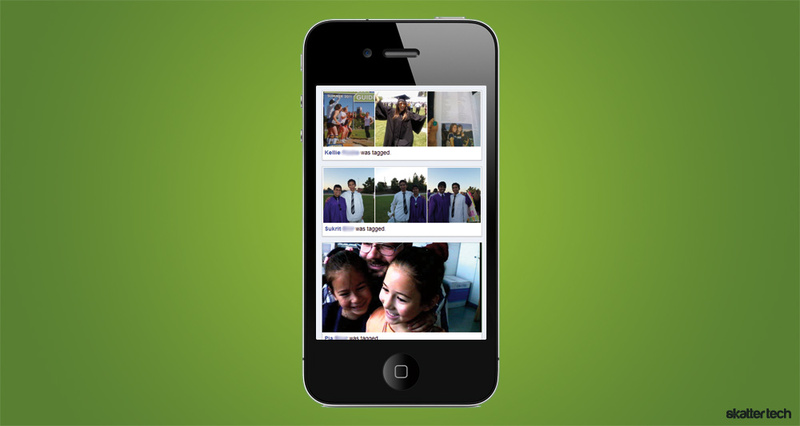 A news feed will present all of your friends’ photos in one view. Album name, locations, and friends involved are all tidbits of information you can view alongside the photos. Of course, you can upload your own to join in on the fun. Facebook is also working on improving their web app for photo viewing. Facebook has not confirmed any of this, but they do not even have to. TechCrunch received the information, screenshots, and even documents with the plan for this app laid out in its entirety. It makes perfect sense for the company to jump in on mobile photo sharing in the hopes of scaring everyone else away. Facebook gets more photo uploads per month than any other website on the Internet. The next logical step is to expand that in any way possible. Although, they are dead mistaken if they think this photo sharing app will quickly eliminate the competition. Instagram is an incredibly popular app on the iPhone for sharing photos. It is simple, elegant, and unique in that the user gets to add filters and other effects to the photo to add a bit of personality. Plus, the sharing options range from Facebook to Twitter to Flickr to Foursquare and so on. Facebook can not possibly compete with this. It is doubtful there will be many customization options, if any at all, and Facebook certainly will not support sharing to other sites. Other well-known photo sharing apps like Path and Color have their own unique features as well. Path is for sharing photos to a very small group of people and Color organizes photos by groups of people and locations instead of albums. 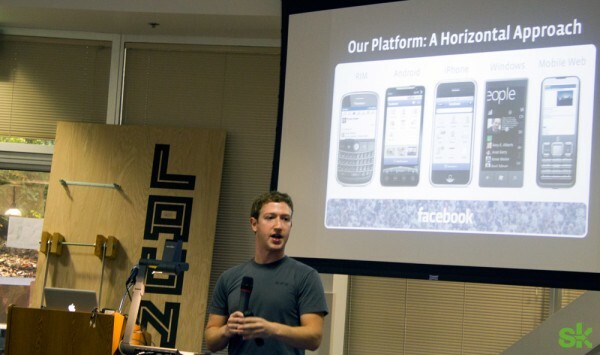 Facebook is going to have to rely on its most loyal users to make this photo sharing app successful. By that, I mean the users that log on to the computer every day, check Facebook, and log off without any expansion of their horizons. But there is still much more to come about Facebook’s goals with mobile photo sharing, so we will have to wait until then before coming to any conclusions.